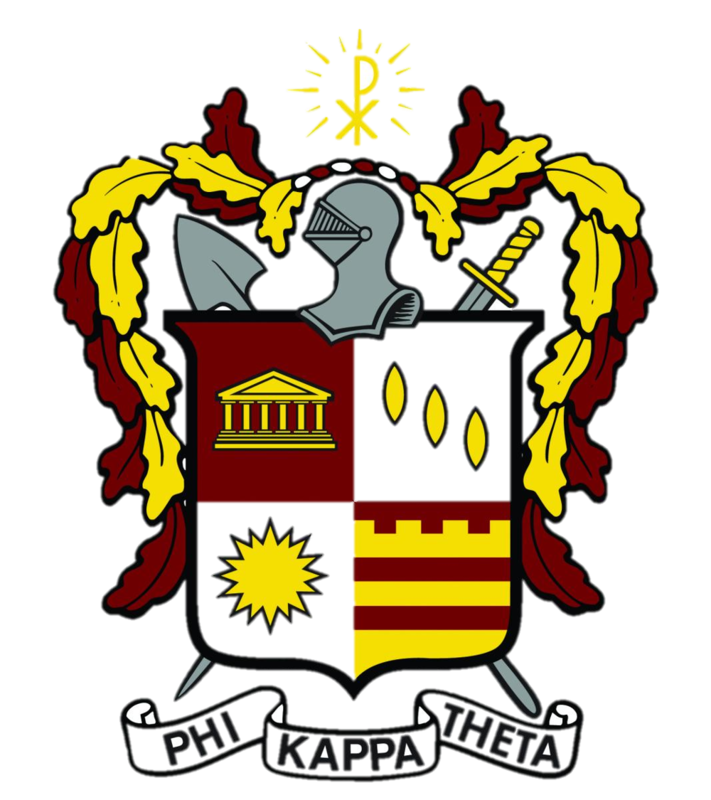 The Phi Kappa Theta Alumni Association of Seton Hall University is governed by a Board of Directors consisting of up to 21 elected members and four ex-officio members (Undergraduate Chapter Faculty Advisor, Undergraduate President and Treasurer) and PKT Chaplain. The Board meets approximately five times during the academic year and conducts an Annual Meeting open to all undergraduate and alumni brothers. Oversee, monitor and support New Jersey Phi Beta Chapter to ensure its viability. Award the Rev. Robert Grady and Dr. Bernard Duffy Scholarships yearly to academically qualified undergraduate brothers. Issue the PKT E-Newsletter conveying news about Phi Kappa Theta and Seton Hall to New Jersey Phi Beta Chapter alumni, Seton Hall officials, and friends. PKT Day at The Rock: Brothers attend a Seton Hall men’s basketball game each year at the Prudential Center and socialize before, during and after the game. PKT Day at Walsh Gym: Brothers attend a Seton Hall women’s basketball game each year and socialize before, during and after the game. PKT Alumni & Friends Luncheons: Brothers/friends meet for lunch and networking four times a year, featuring a guest speaker with Seton Hall links.